We are an innovative manufacturing firm with corporate headquarters located in Houston, TX. We are dedicated to developing degradable tools and technologies designed to streamline energy recovery operations and extend productivity. Phenom Innovations seeks to bring a visionary approach to the design, engineering and manufacture of specialty oilfield tools. We bring products to market that redefine the status quo and expand the horizons of the energy production industry. 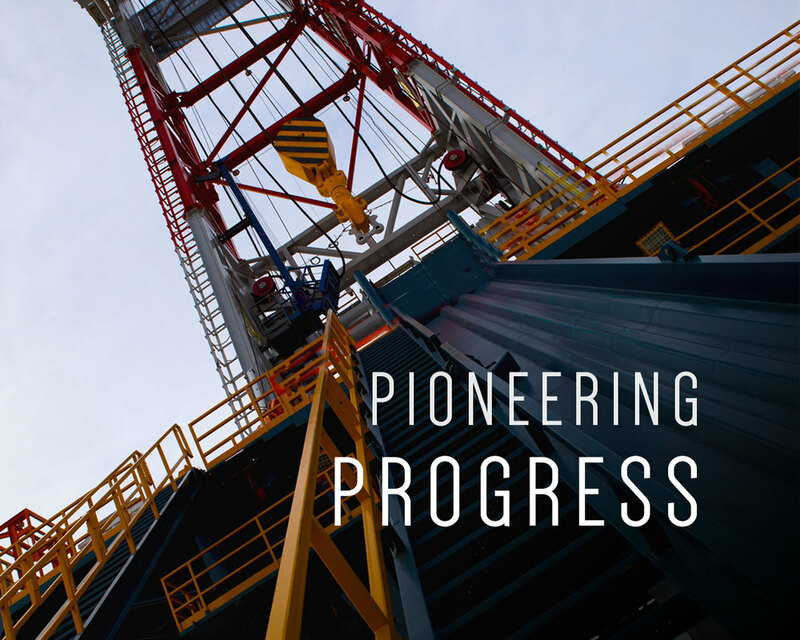 At Phenom Innovations we strive to pioneer revolutionary energy production technologies that increase operational efficiency and safety, reduce costs, and preserve the integrity of the environment. We pledge to consistently focus our efforts on researching and developing products that not only meet the practical needs of our customers but surpass their expectations. Ingenuity • We work hard to stay one step ahead of existing technologies and bring you products that outperform modern expectations. Quality • Our attention to detail during every phase, from design to production, ensure you receive reliable products that yield consistently predictable results. Integrity • Phenom's customers and employees inspire its innovative spirit. In return we promise to always maintain our culture of honesty, trust and transparency. Performance • When it's time to get to work we understand the value of running reliable, efficient and easy-to-use tools. Phenom designs its technologies to meet all of these tenets and provide end users with the most effective solutions. Responsibility • Our efforts to push the envelope includes a commitment to setting new and higher standards when it comes to preserving and protecting the environment.